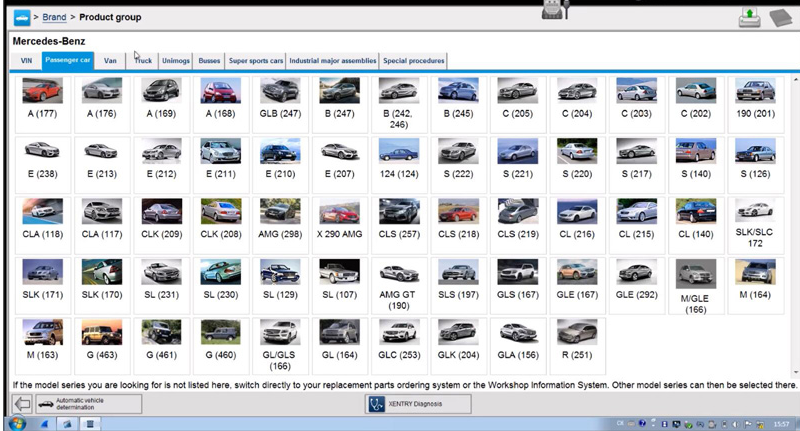 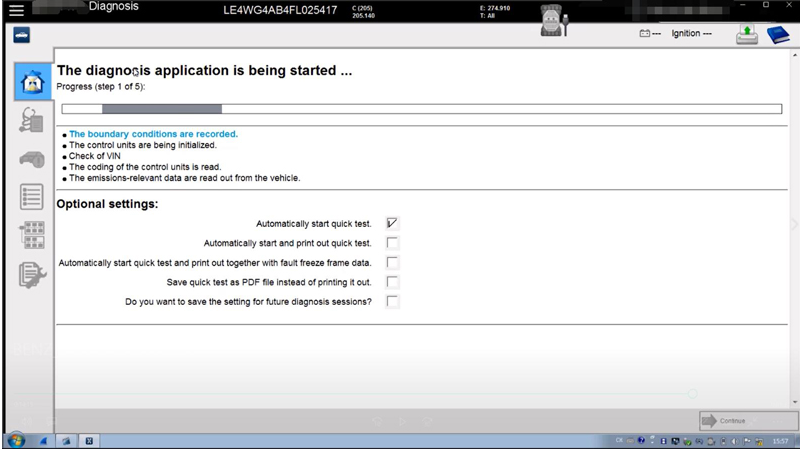 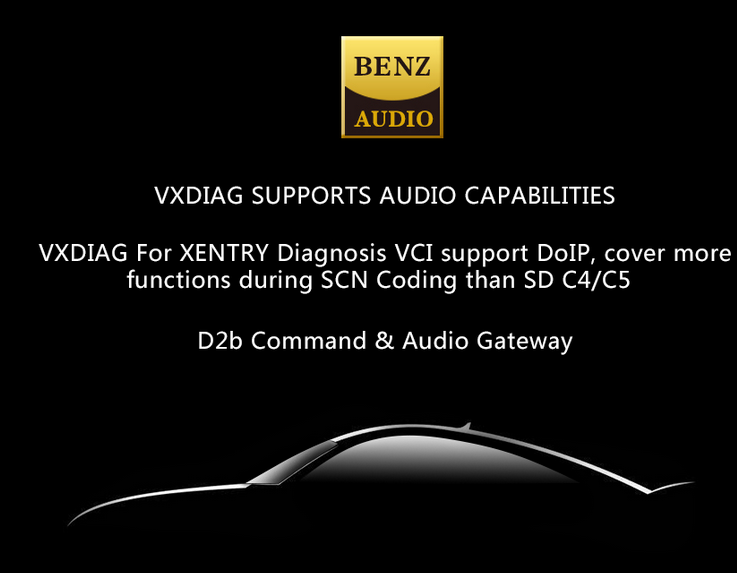 VXDIAG For XENTRY Diagnosis VCI is the latest interface for For Mercedes & SMART vehicles can replace Star C4/C5. 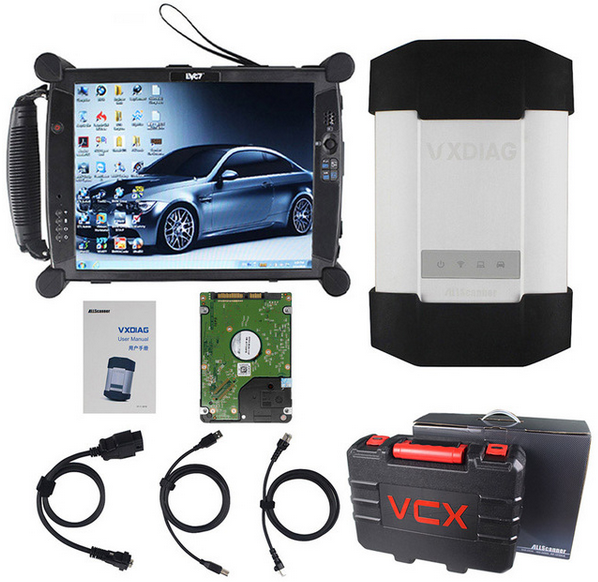 VXDIAG For XENTRY Diagnosis VCI acts as a Pass-through Interface, also called MB STAR C6, For Benz C6 multiplexer to provide complete communication between a vehicle and the VXDIAG For XENTRY software loaded on a PC. 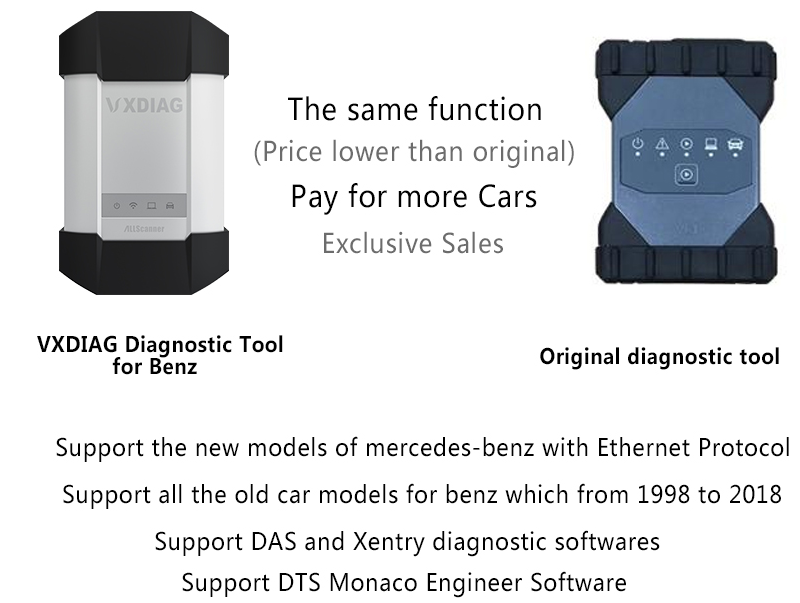 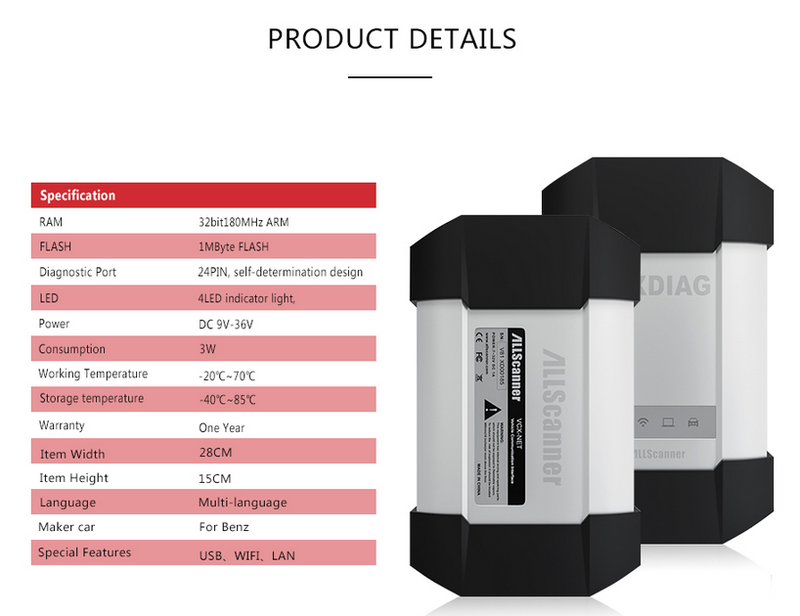 The new VXDIAG For XENTRY Diagnosis VCI (Vehicle Communication Interface) multiplexer serves as the interface to the vehicle when performing diagnosis and repairs, and programming electric and electronic on-board vehicle systems. 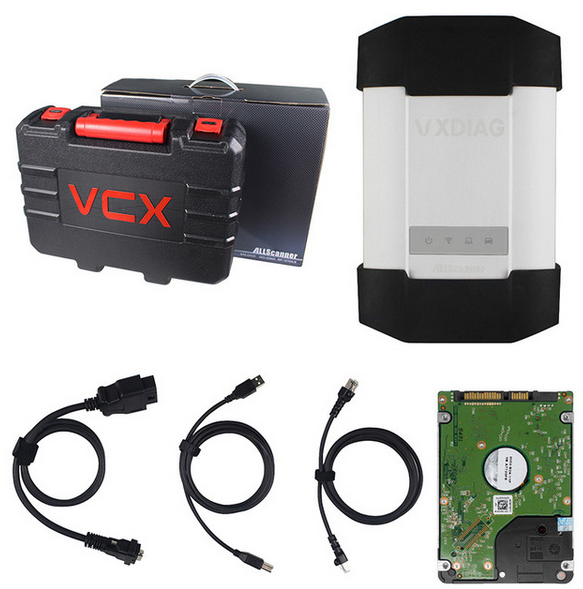 The VXDIAG For XENTRY Diagnosis VCI does not have its own PC core, battery, fan, or display. 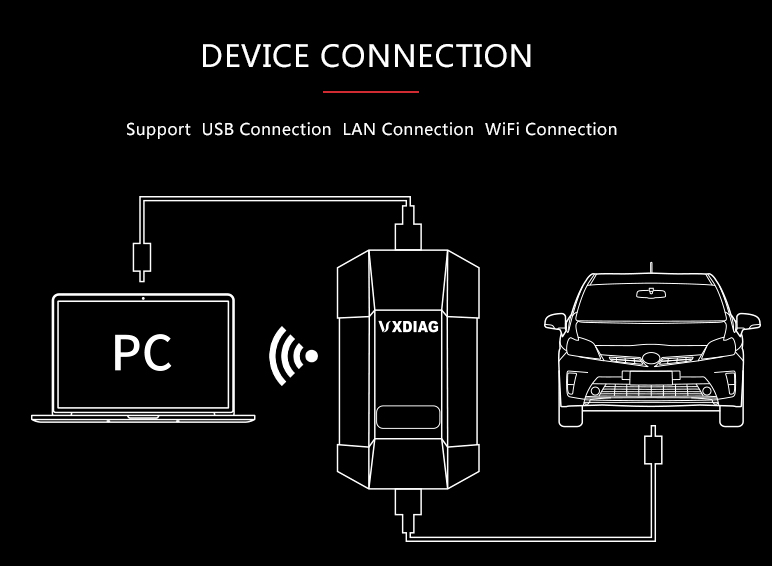 It is operated using the VXDIAG For XENTRY Diagnosis Pad via WLAN or a USB cable connection. 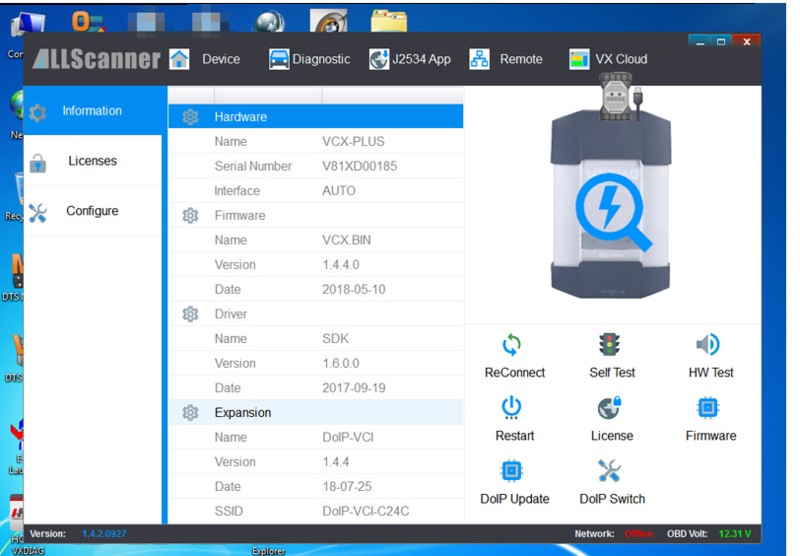 1.If you choose it without laptop,please install the 500GB HDD on laptop above 4GB Memory and I5 CPU, and use it on one laptop only. 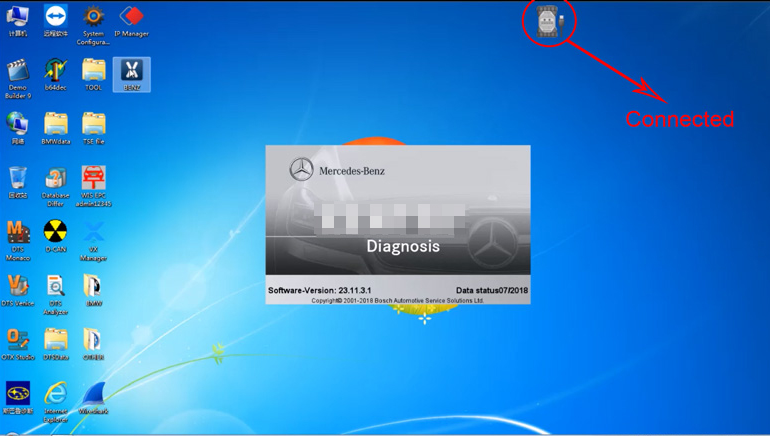 If change laptop, software may get broken and need to ship HDD back to us to copy software again. 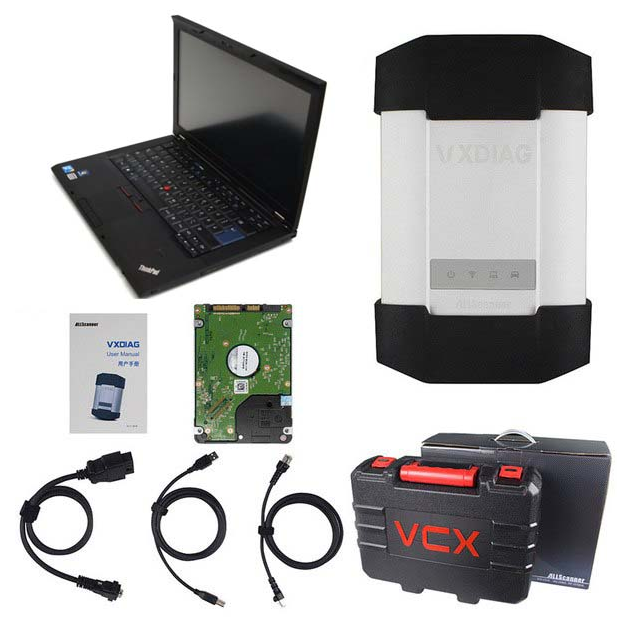 3.This VXDIAG can/’t support All Key Lost,needs one key at least. 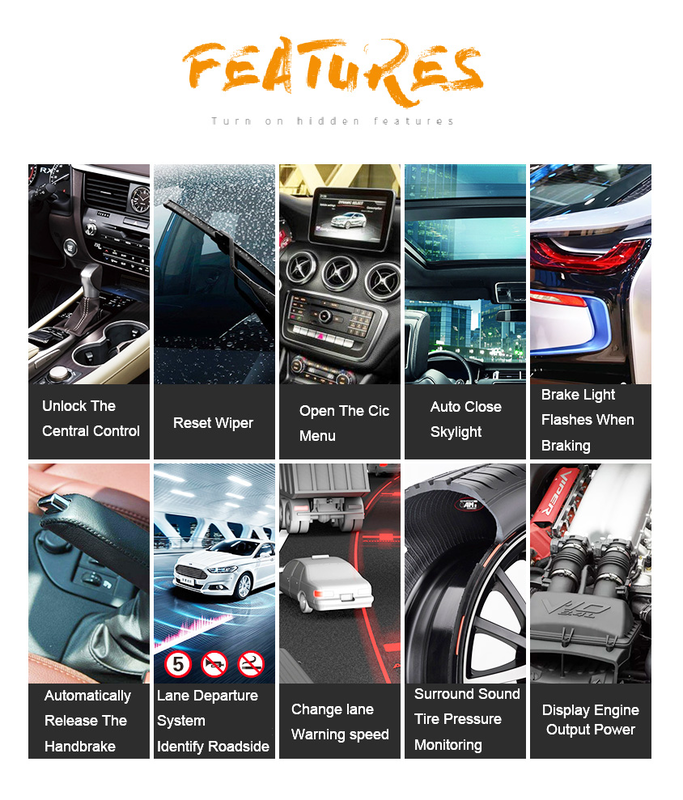 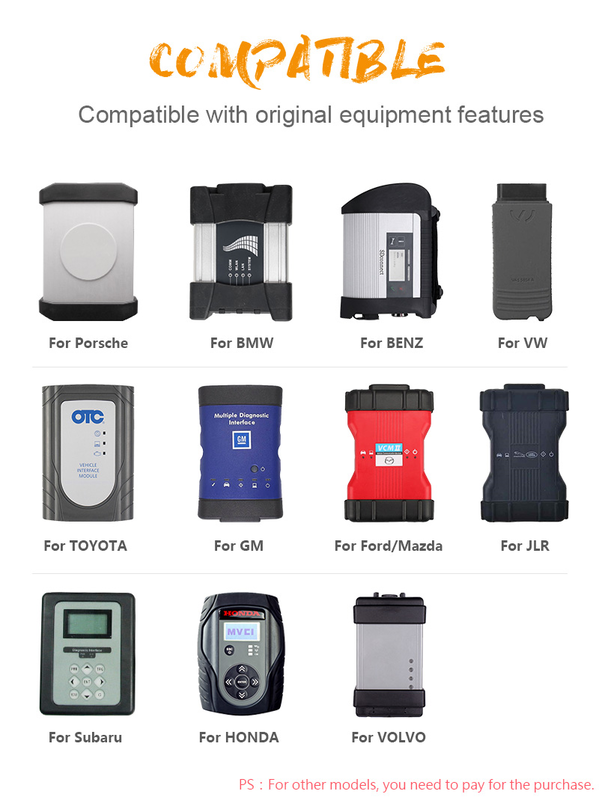 If you need above softwares,please contact us:sales@obd2tool.